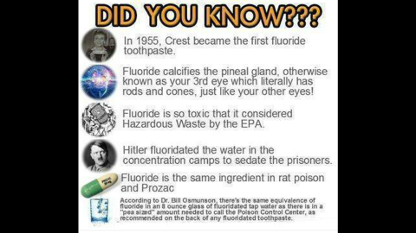 Pineal Health normally weakens as you get older due to toxins building up in your System. 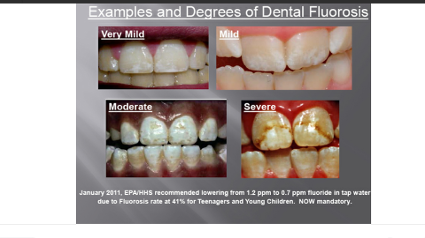 Think of it as Plaque. We all know plaque builds up in our arteries. 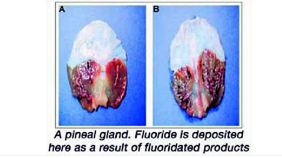 The pineal gland has the most blood flow compared to any other organ. This mean it also gets the most Toxins. 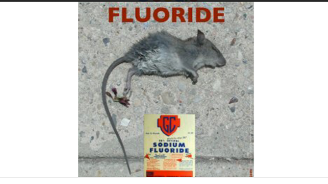 Because Fluoride is a Poison, why is it in our Water, Tooth Paste and Food Product's. Doesn't make sense.